Rev. Amy Violette, M.Div. is a huge fan of weddings! 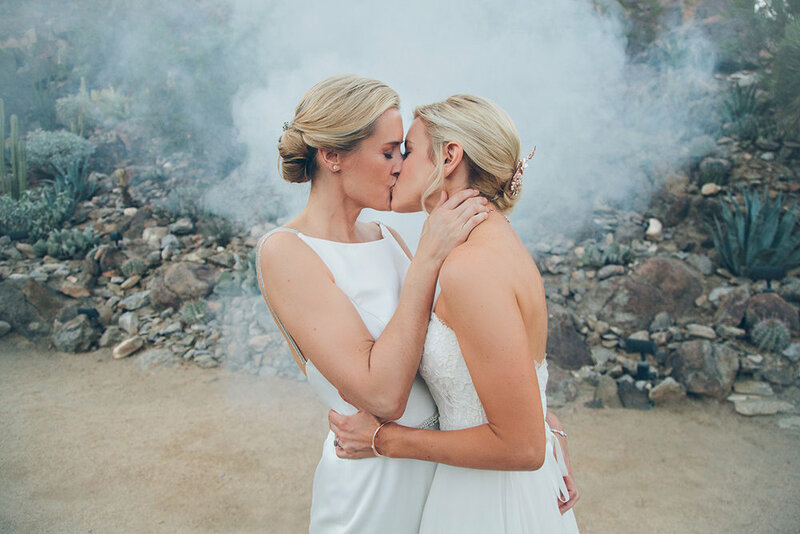 She believes in the marriage of two people deeply committed to each other for life. Amy requires at least two sessions of marriage counseling with the couple prior to the ceremony. These sessions ideally would be done in person but through the beauty of technology can be done via FaceTime. Amy is ordained and licensed in all 50 states and is available to travel. 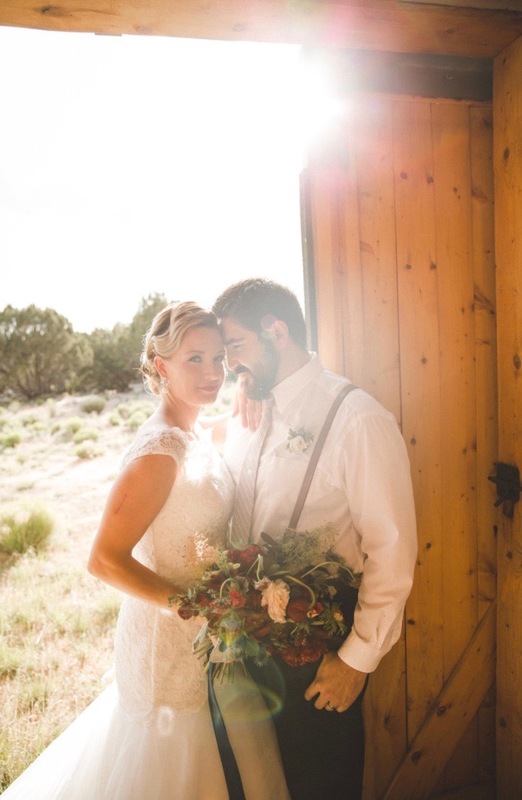 Amy will work with you to create the perfect wedding ceremony that honors who you are and the traditions you value. Amy's gift is working with people to offer a ceremony that's authentic and sacred. Amy believes joy and love should abound on your wedding day! If you are interested in having her officiate your wedding. Please fill out the form below and we will respond to you within 24-48 hours. Thank you for submitting! Let's get you hitched! 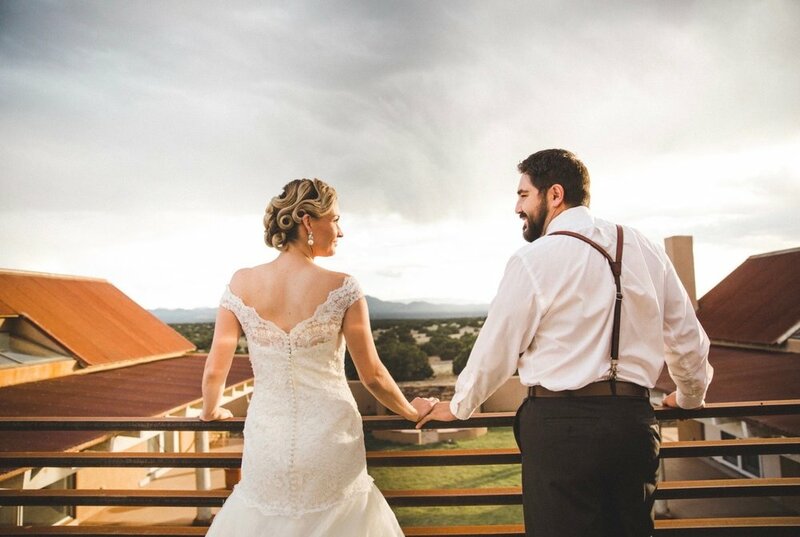 Photos used by permission from pals: Steph Grant and Arielei Kinzer at Falcon Ranch - Santa Fe, New Mexico. Tell Me A Little About The Vibe Of Your Wedding. What Are Your Instagram Names?